"Insulation for Energy Efficient Homes"
We provide and install Quality Insulation Products for Builders & Developers both Residential & Commercial, Remodeling Contractors and Homeowners. Serving Westchester, Putnam and Dutchess counties. Also servicing New York City, Connecticut and New Jersey. 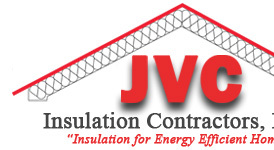 Jim Cardello, Principal of JVC Insulation Contractors, LLC. 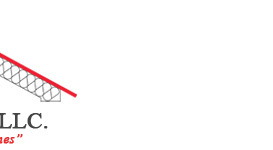 is well-known and respected in the Construction Industry. He has long standing relationships with many local Builders & Residents. Exceptional Customer Service at Competitive Rates."